Do not confuse a co-signer with a co-borrower. There is a major difference between both the terms. 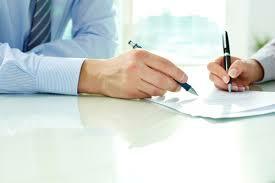 If a lender has asked you to bring a co-signer, know the criteria for becoming a co-signer. It will help you in finding the right co-signer easily. Why is December the Right Time for buying a Car? Purchasing a car in December can save you several dollars. 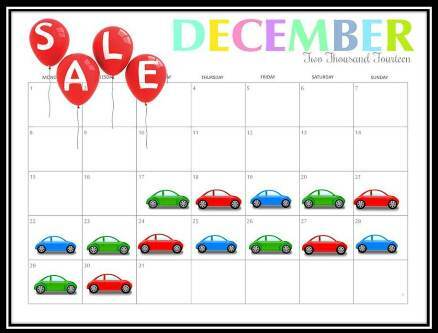 Learn why December is the right time for buying a car. 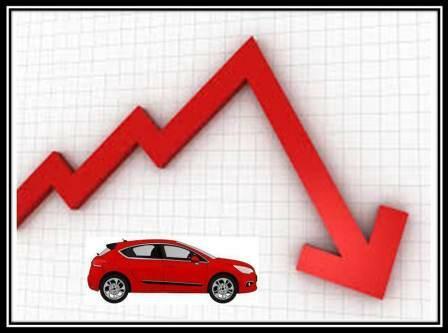 If you want to avoid higher rates on auto loans, here is the perfect car financing guide for you. Learn the strategies of lowering your loan amount. Get ready for making your bad credit loan program affordable. 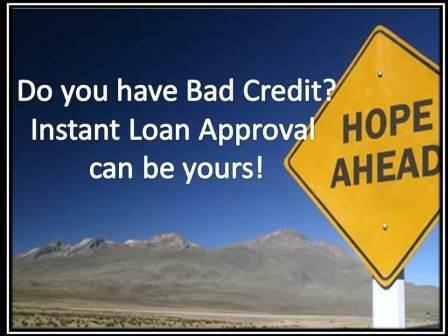 Don’t think bad credit history can make instant auto loan approval impossible for you. Anyone can obtain instant loan quotes with a few helpful tips. 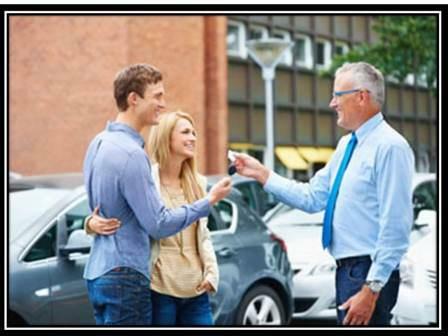 Know them and make bad credit auto financing simpler for you. Do you think dealers are scary? Is that why you avoid them? Don’t worry about dealers. 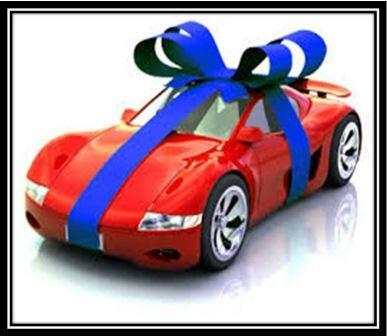 You can obtain better car loan deals from them with the help this guide. Learn five important tips for securing a better dealership financing program.